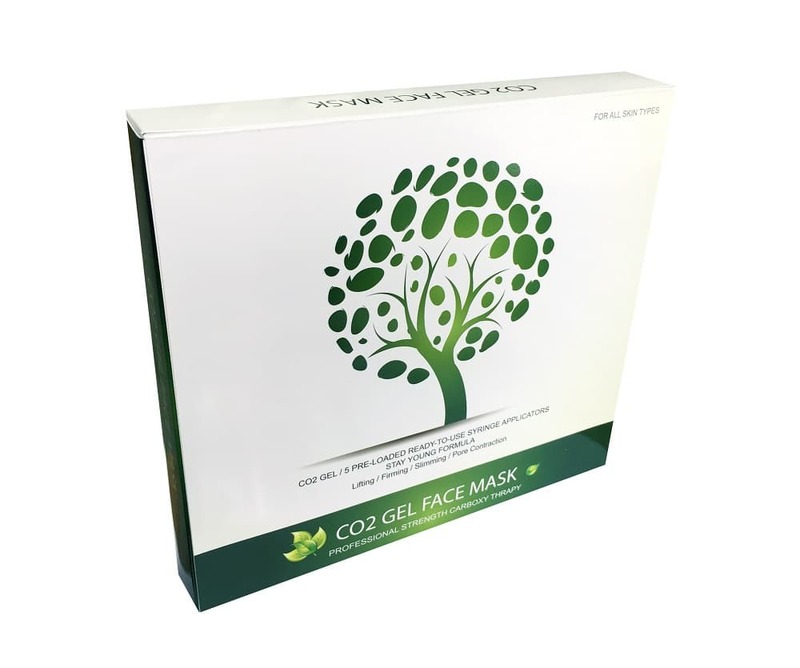 Co2 GEL Face consists of gel and sheet mask. Just by combining these two, Co2 is generated. It is then quickly and effectively absorbed into the skin. One of the major skin elements is called phospholipid which is formed in double layers. Although acne cannot be treated directly by CO2, CO2 can inhibit inflammation and help natural healing. CO2 absorbed into the skin works to purify the blood. CO2 easily reaches blood vessels from skin, and melts in the blood helping hemoglobin to carry more oxygen to cells. Co2 GEL Face helps balance between oil and moisture on the skin for ideal skin conditions. 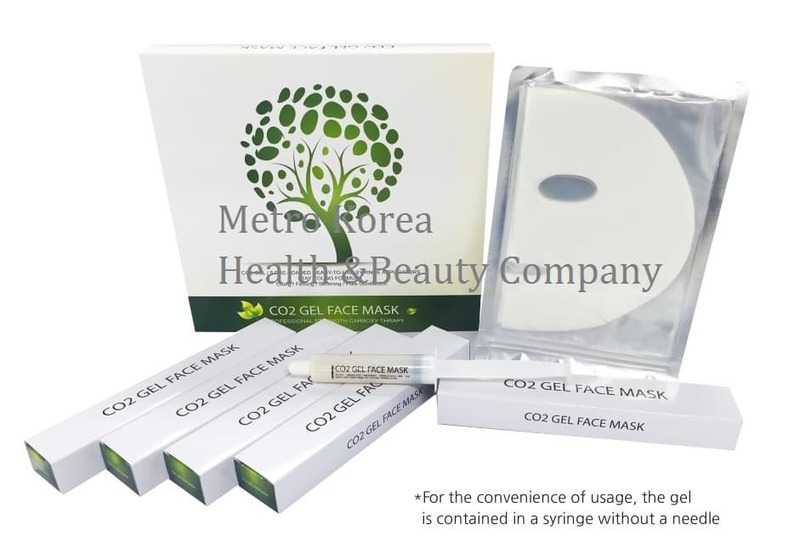 Against phenomenons of face lines and roughness due to dryness, slowing metabolism and ageing,CO2 GEL Face effectively helps revitalize your skin to the healthy condition. 1. Wash and cleanse your face. 3. Place a sheet mask closely onto the face. In about 10 minutes, pat skin with fingertips to ensure full absorption. 4. In 20 –30 minutes when the CO2 effects finish, remove the mask. 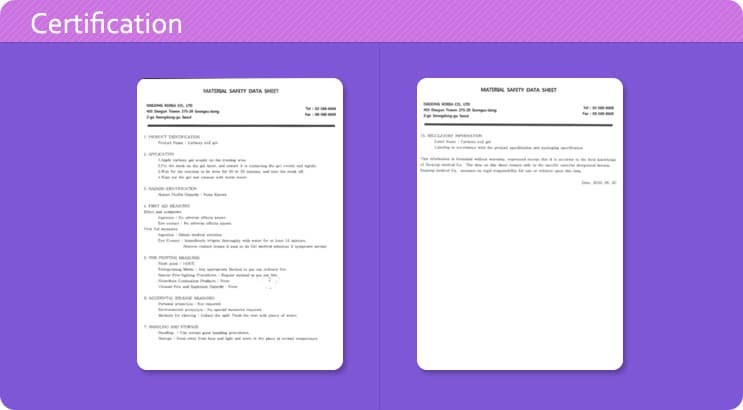 Description and all statements contained therein were taken from web page or other sources of the manufacturer or supplier and Worldwidesale as well all Worldwidesale staff is not responsible for statements and the product description.